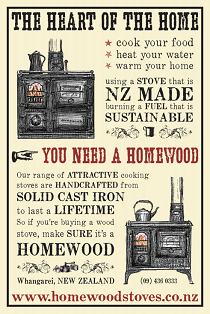 This week a package has been sent out to all our pre-2010 Homewood Stove owners. We’re sending you our new Operating Manual, a bit of a newsletter and a survey that we’d love to have you fill out and return to us. We really want to see a good response from all you Homewooders, so if you complete it we’ll give you free stuff! 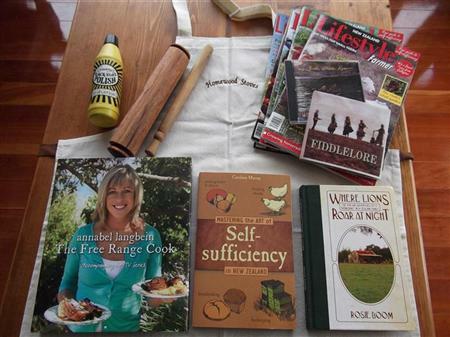 All copies returned to us before April go in the draw to win the big prize full of local goodness, and all completed surveys returned are automatic winners – allowing you to take your choice of free gift. Prefer to fill out things electronically? 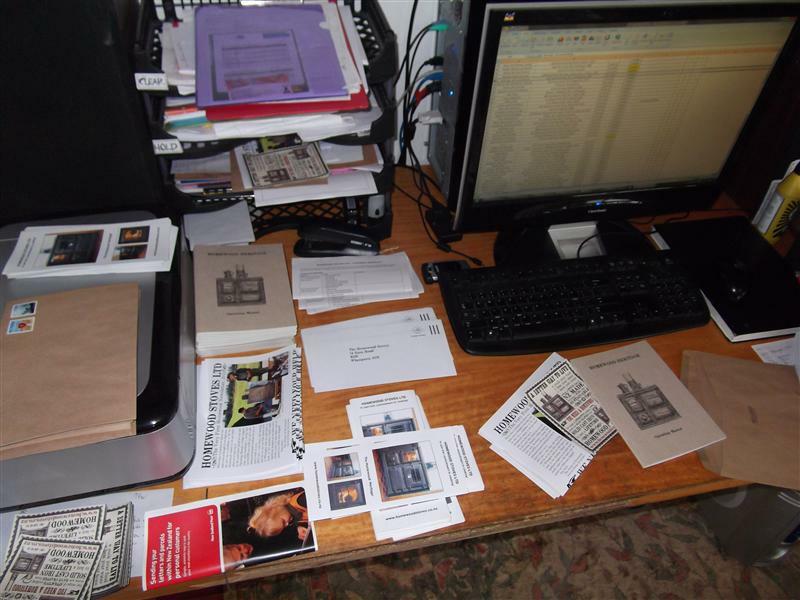 Send me an email, and I’ll send you a digital copy of the customer feedback survey. 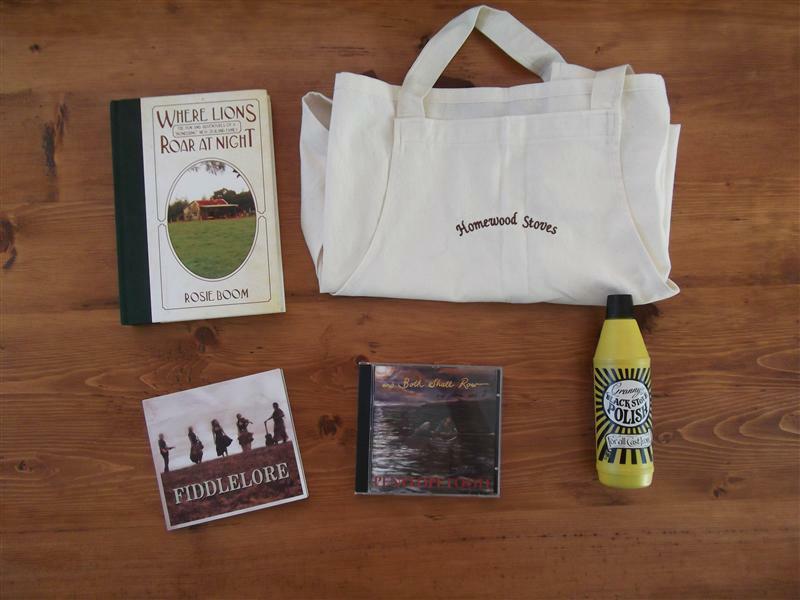 Fiddlelore’s debut album, very creatively titled Fiddelore and featuring some of the best darn cover design seen this side of 500 bucks. We’re adding a couple of things to our website: a downloads page where you will (eventually – ’tis rather barren for now!) 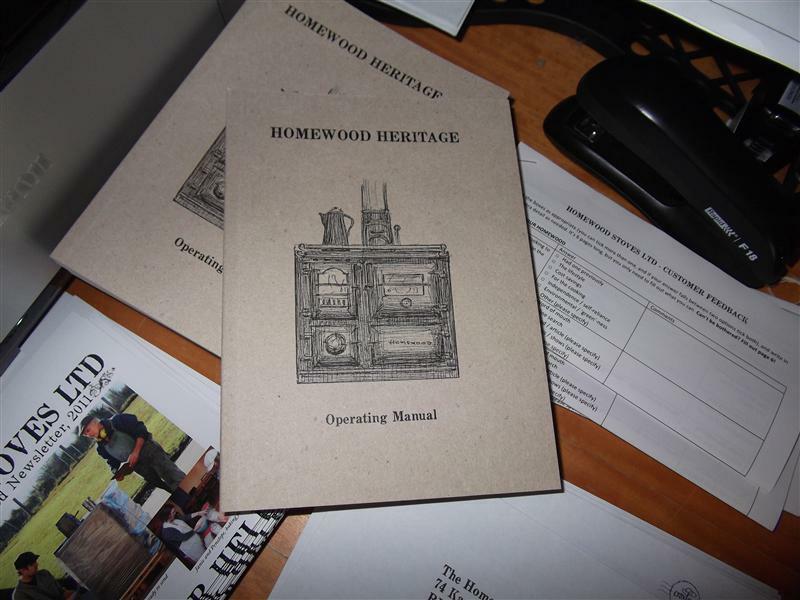 be able to get electronic copies of all our installation and operation guides, brochures and other interesting things; and a placeholder for The Homewood Store – where one day you’ll be able to go to get your Homewood-made or Homewood-approved stove accessories. 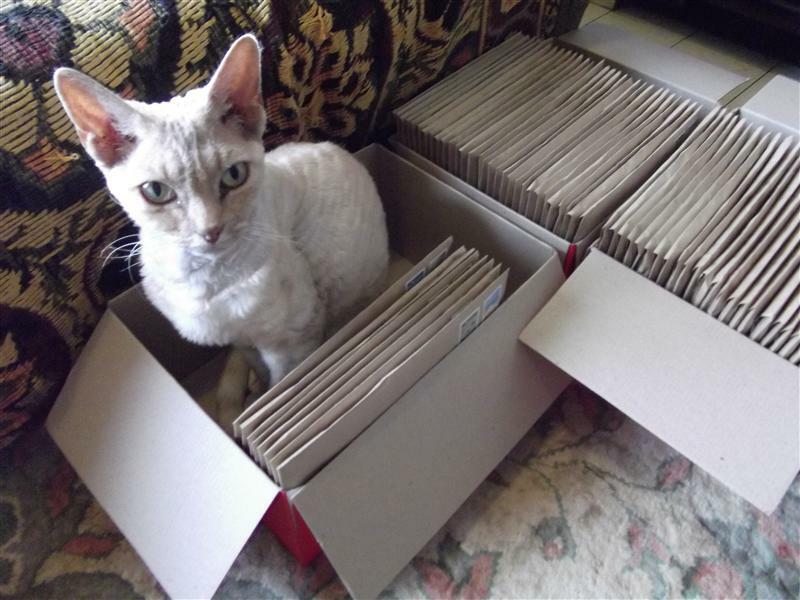 Haven’t received your copy of the package? – They were only posted yesterday, so give it the rest of the week. – Did you get your stove in 2010 or 2011? You’ll hear from us next year.